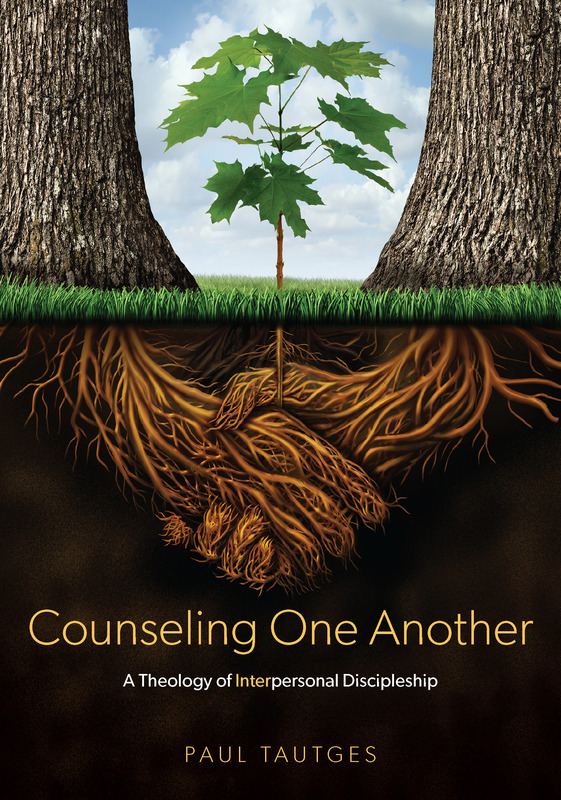 Milton Vincent, author of A Gospel Primer for Christians: “A byproduct of years of careful thinking by a bright-minded and caring counselor, this little booklet is densely packed with biblical guidance for any who are interested in transformation for themselves and others. 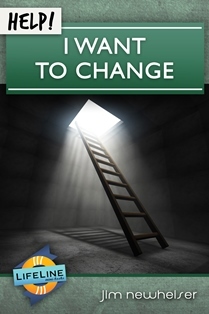 I rejoice in the attention that this booklet gives to God as the Author of change and to the role played by gospel indicatives and imperatives in nurturing and directing the process of change. Readers will find much hope and help here!